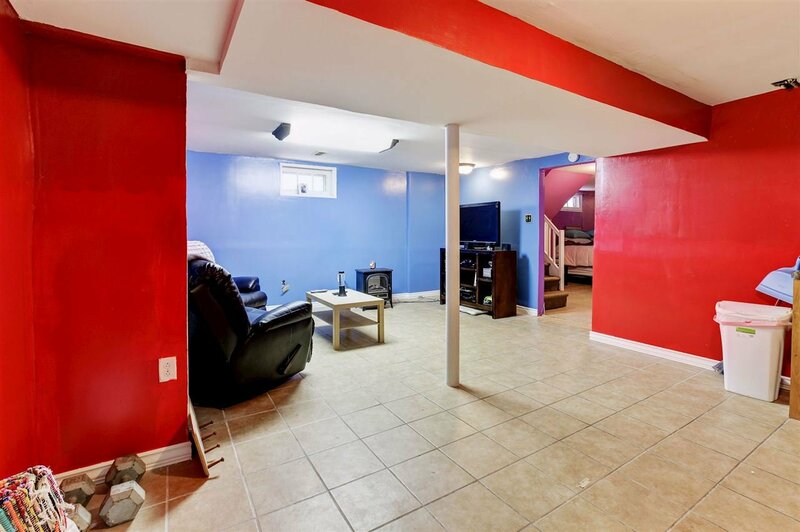 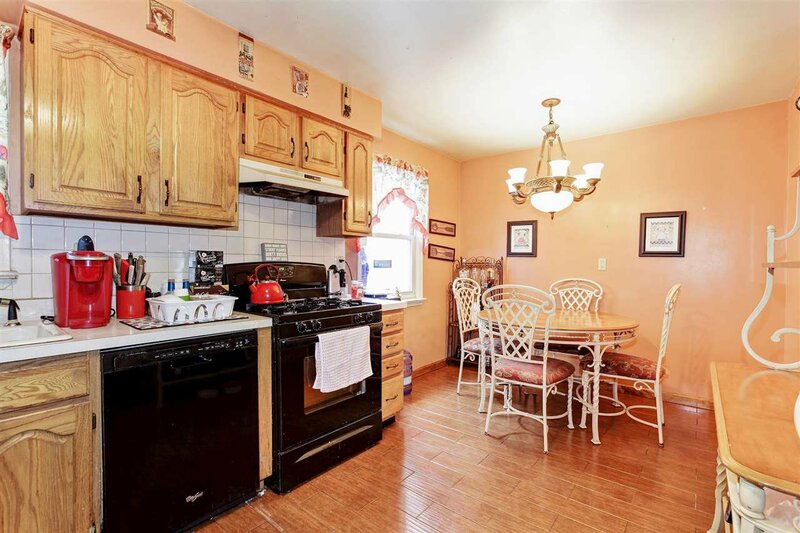 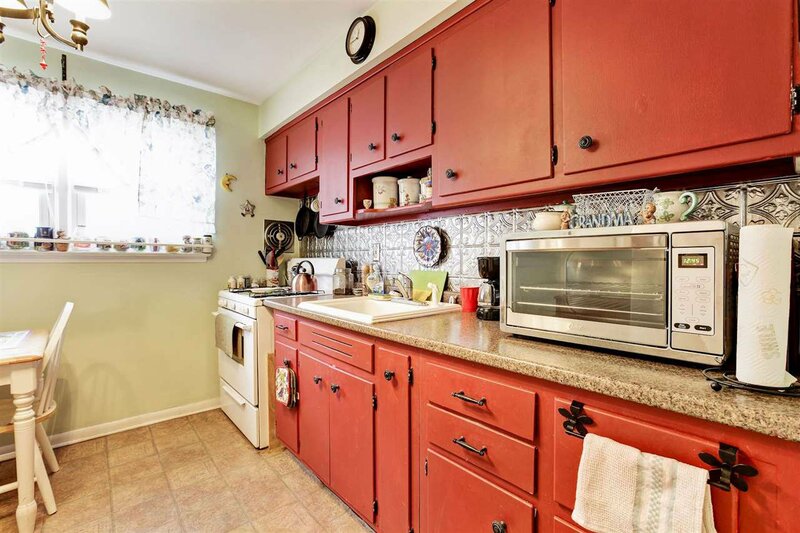 Great 2 family home with finished basement. 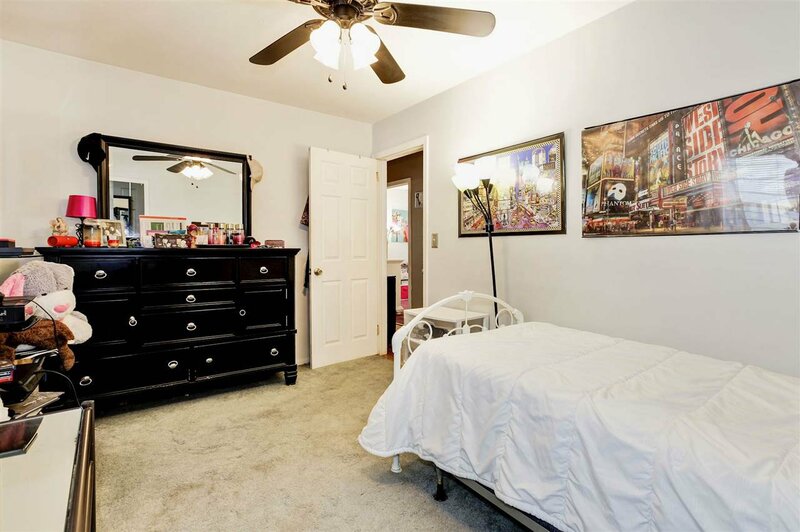 House has central air, hardwood floors, garage for one car & above ground swimming pool in the backyard. 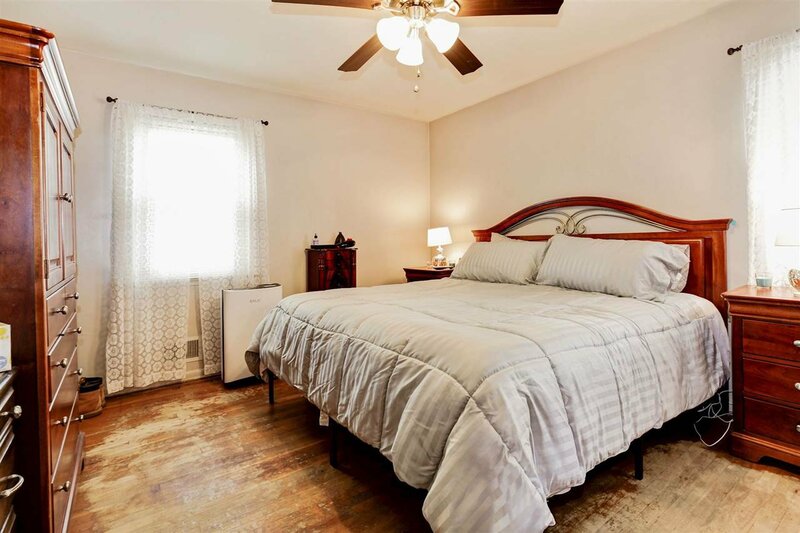 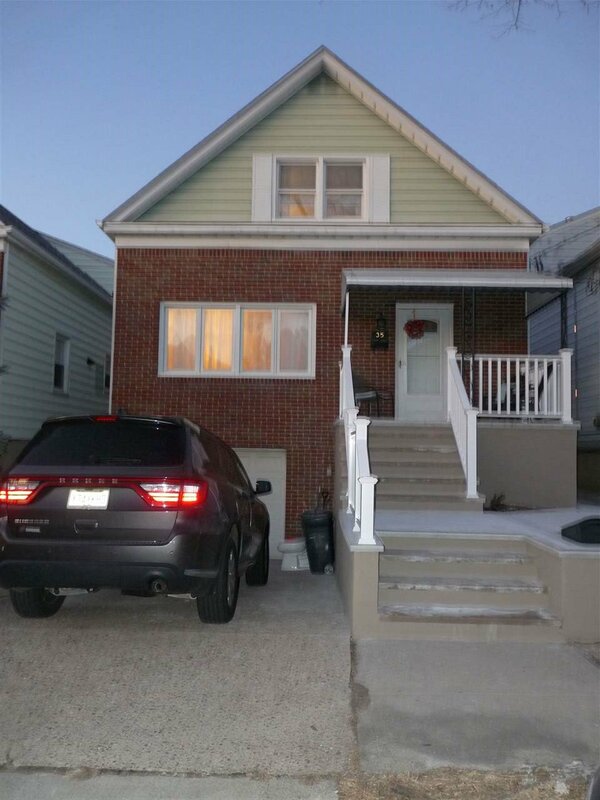 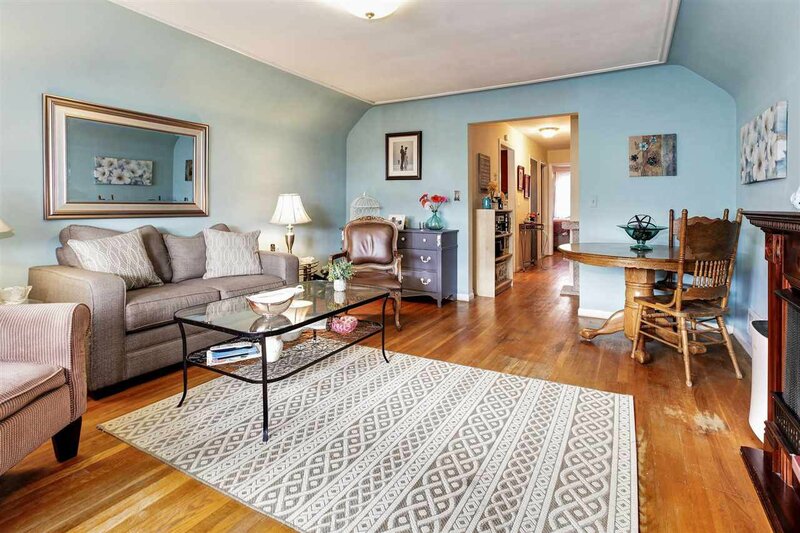 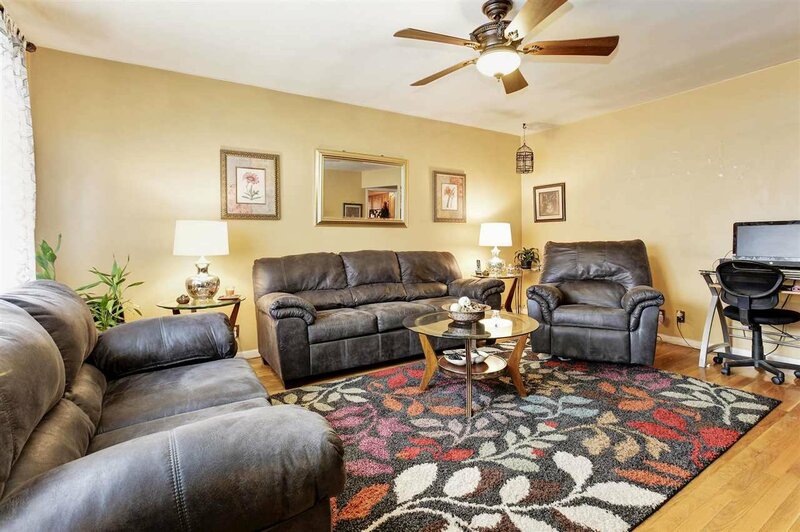 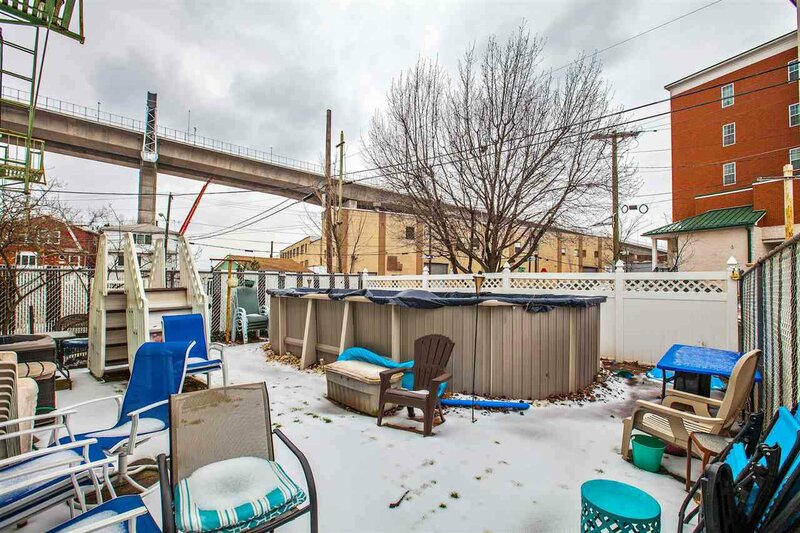 Top floor is 1 bedroom apartment with amazing view of Bayonne bridge from the living room. 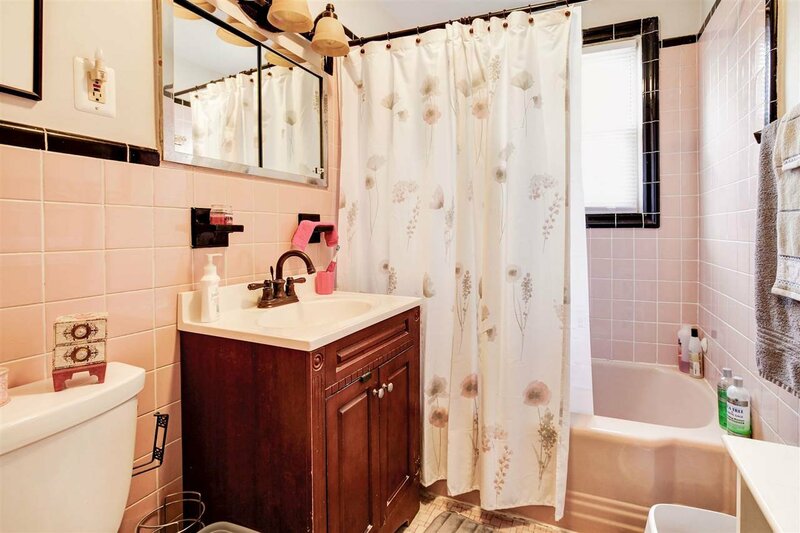 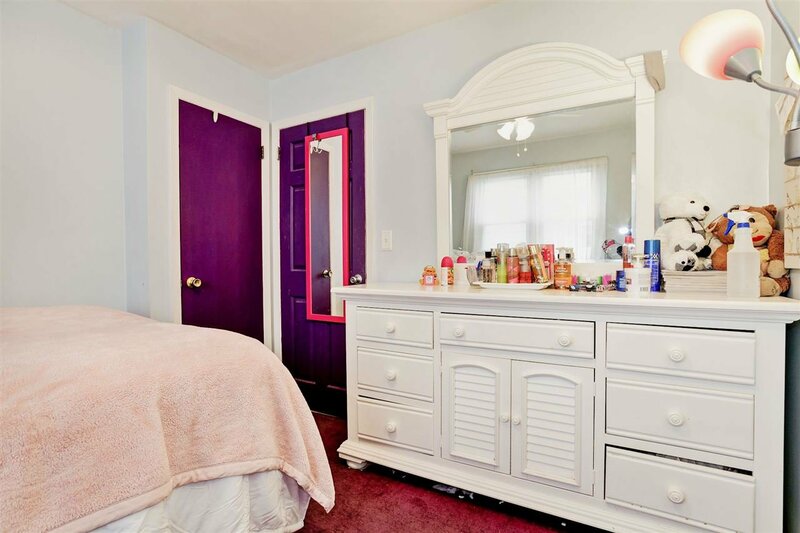 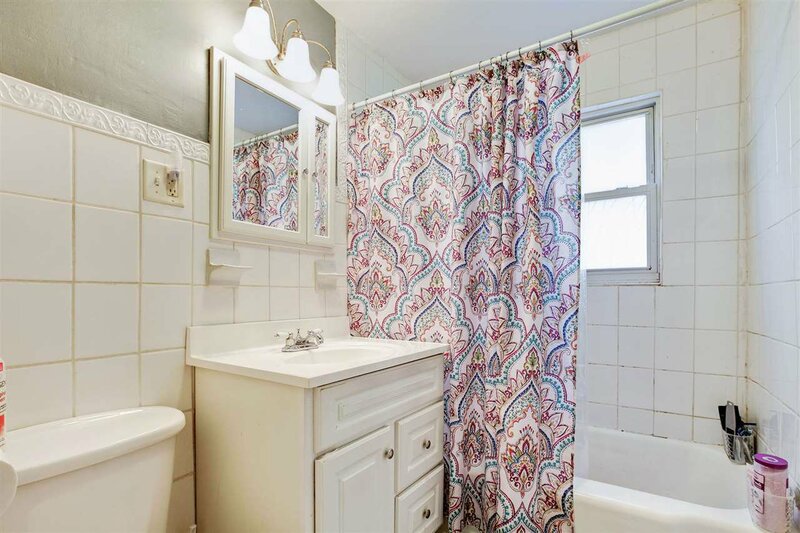 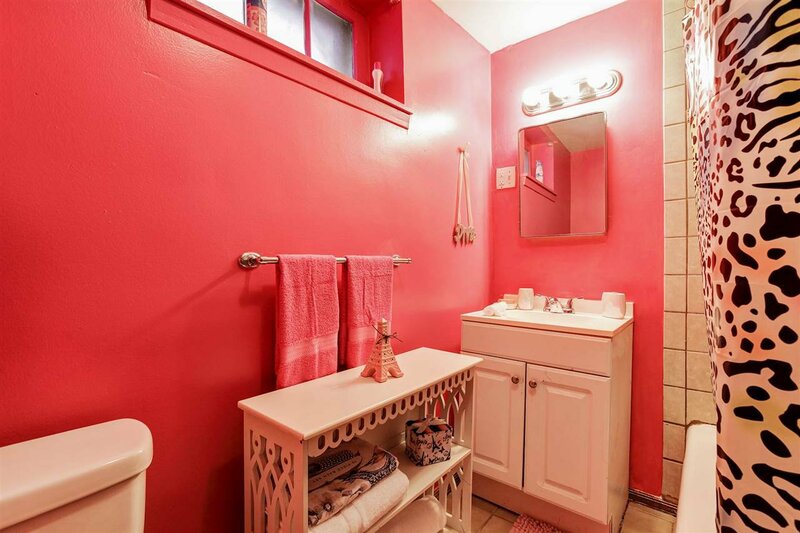 It features 1 bedroom, kitchen, full bathroom & plenty of closet space. 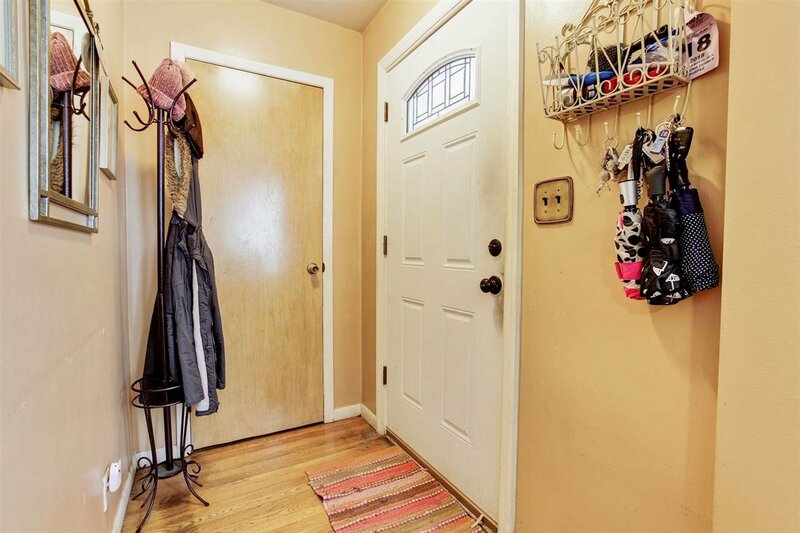 First floor has 3 bedrooms, kitchen, and full bathroom with plenty of closet space too.